YoWorld Forums • View topic - [INFO] New Storefront! We are excited to launch a new Storefront for the Edit Mode Store! This update will transform the front page of the store. You can expect quick shortcuts to current sales, the current theme, and themes going into The Vault! 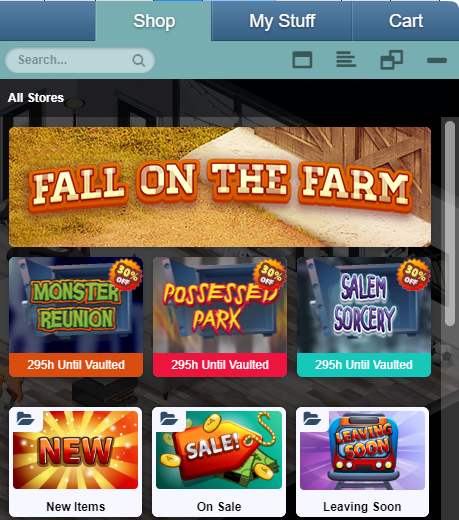 Stay tuned for more improvements and updates on the store and storefront. As always let us know your thoughts on the storefront by leaving a reply below!